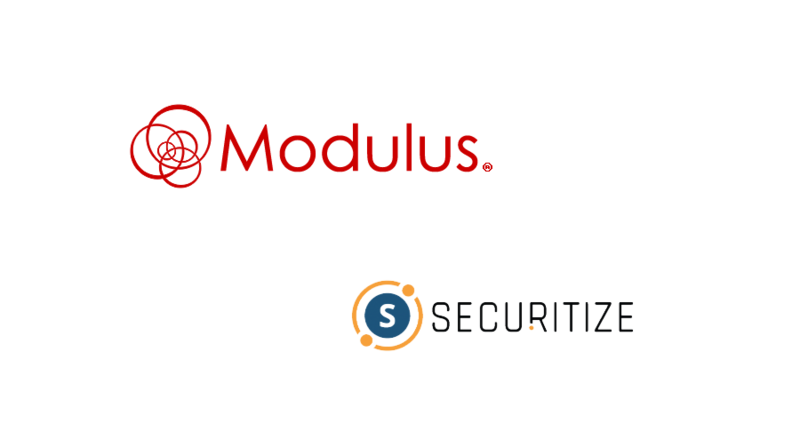 Modulus, a US-based developer of ultra-high-performance trading exchange and surveillance technology that powers global equities, derivatives, and cryptocurrency exchanges, today announced Securitize, a security token issuance platform, and protocol, to power compliant trades across global marketplaces, as a technology partner in its high-frequency exchange solution. 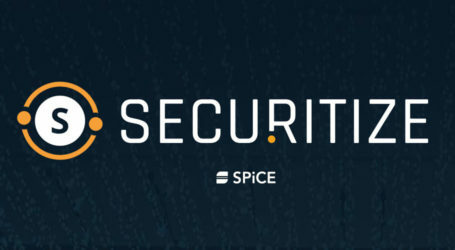 “As the world’s leading security token blockchain protocol provider, Securitize has developed exciting new technology in the realm of compliance, and we’re thrilled to have secured a deal which allows Modulus to offer that technology to its clients within its own exchange solution — a solution capable of processing over ten million transactions per second,” said Richard Gardner, CEO of Modulus. 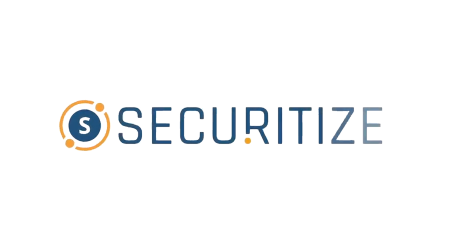 Securitize’s DS Protocol ensures that digital securities using its platform can be traded compliantly across all marketplaces and exchanges. It has the highest adoption rate in the market and currently powers tokens such as Blockchain Capital, 22x, SPiCE VC, Augmate, Aspencoin, Lottery.com and Science Blockchain, with more in the pipeline for this year. 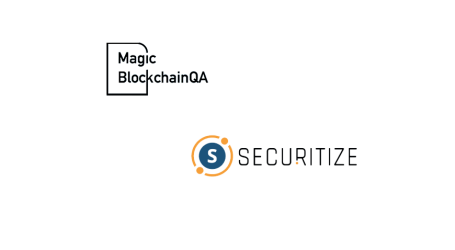 As part of the agreement, Securitize will provide its full stack technology and services platform, which allows users to issue and manage digital securities from one convenient dashboard, for use in the Modulus Exchange Solution. 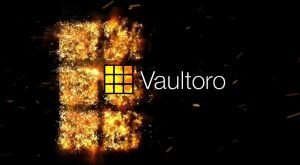 “We are happy to partner with Modulus, the leading crypto exchange software in the market. By implementing our DS Protocol, their exchange solution will be Securitize ready, allowing Modulus’ customers to make compliant trades of digital securities across multiple exchanges and marketplaces,” said Carlos Domingo, CEO of Securitize. 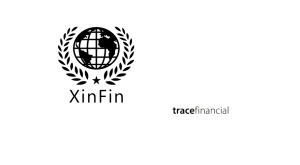 Modulus is known throughout the financial technology segment as a leader in the development of high-frequency trading systems and exchanges. 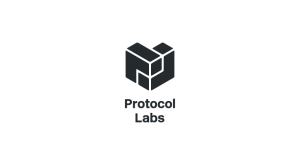 Over the past twenty years, the company has built a client list which includes Goldman Sachs, Merrill Lynch, JP Morgan Chase, Bank of America, Barclays, NASA, Siemens, Shell, Yahoo!, Microsoft, Cornell University, and the University of Chicago.